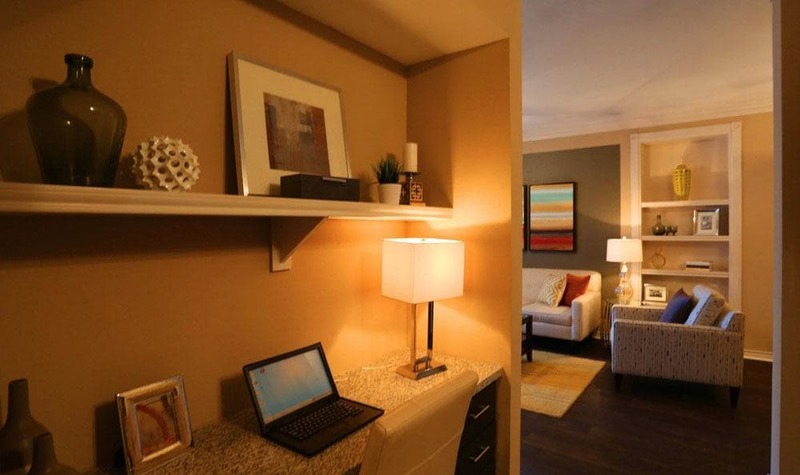 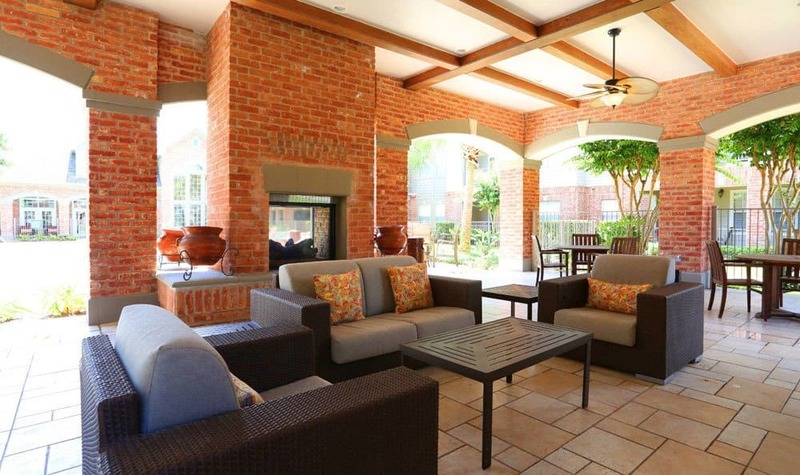 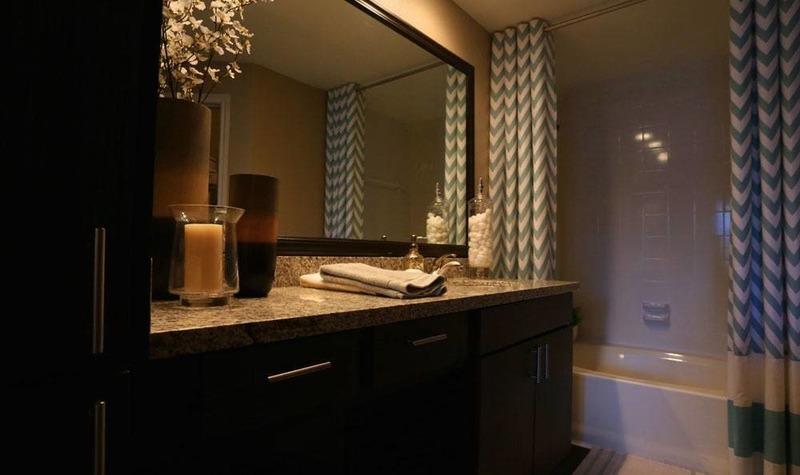 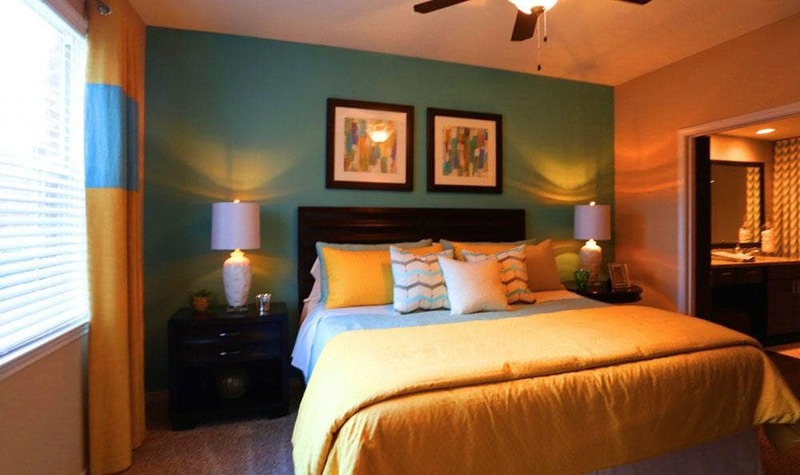 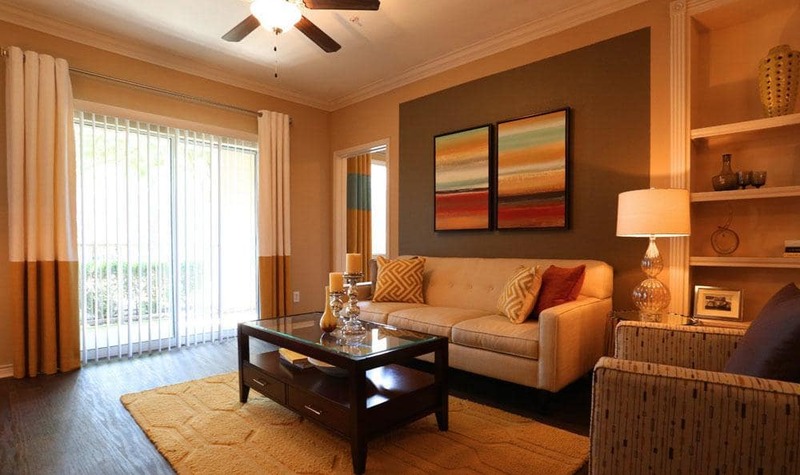 At Southwind at Silverlake Apartments we know that for many of you out there, seeing is believing. 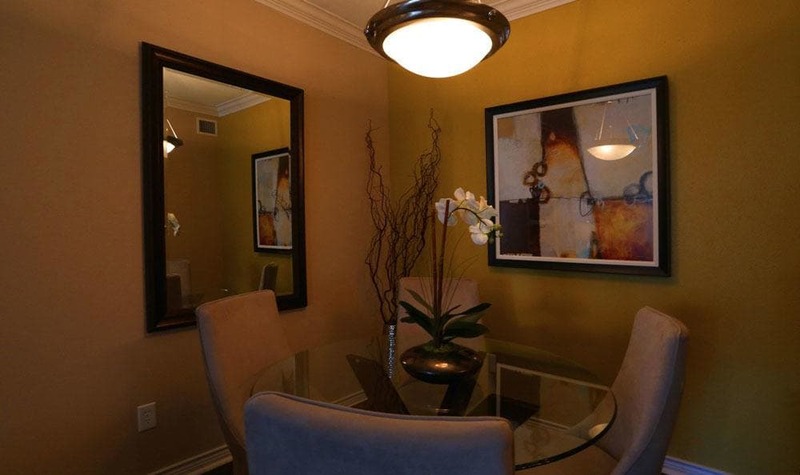 While we could talk for hours on end about the virtues of our luxury apartment community here in the Silverlake neighborhood, we know that you would rather see our Olympic-size swimming pool than hear about it. 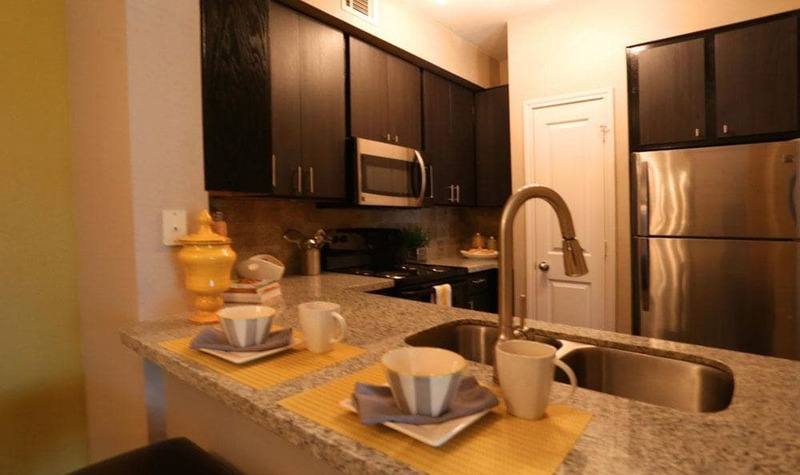 Likewise, our 1, 2 & 3 bedroom apartments are better seen through the lens of a camera rather than viewed as written word. 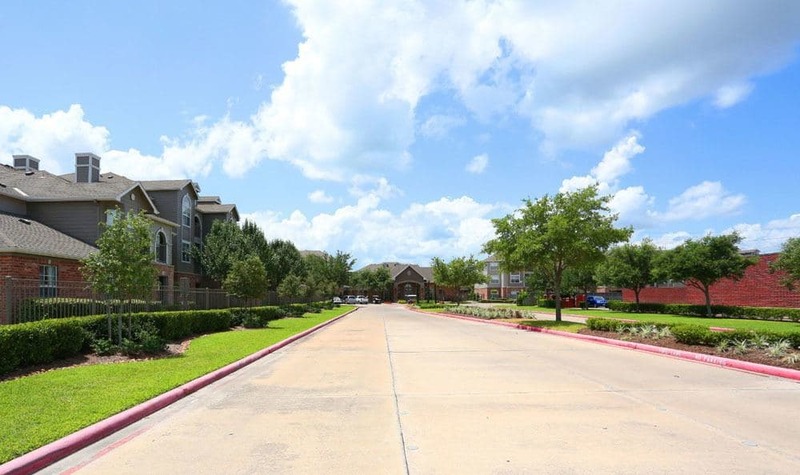 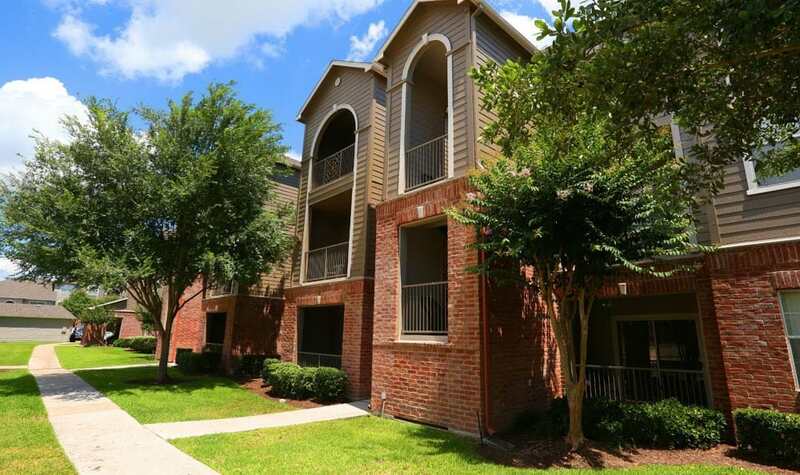 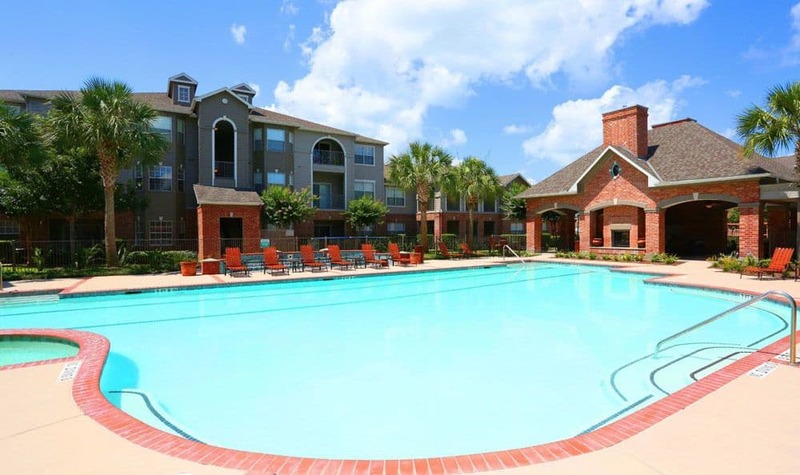 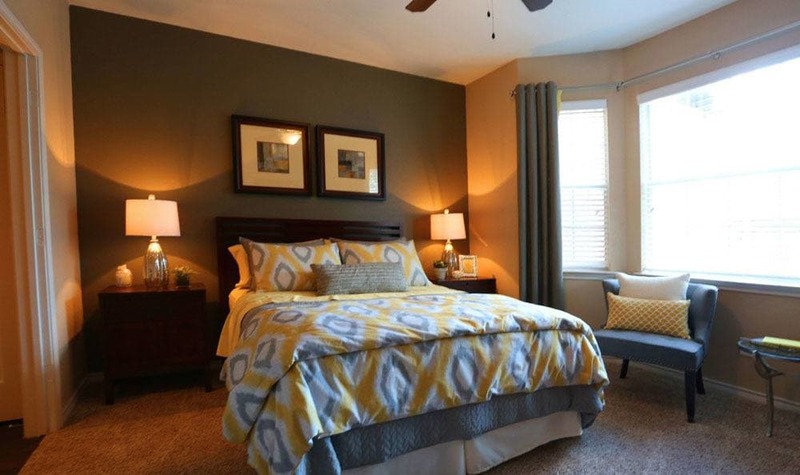 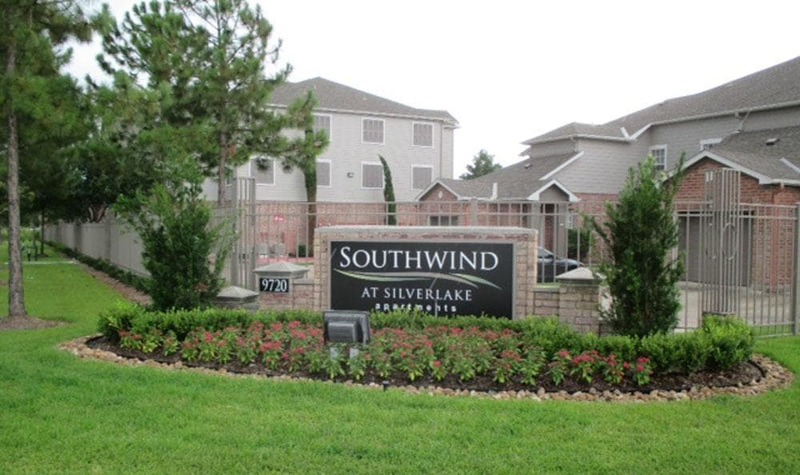 We here at Southwind at Silverlake Apartments encourage you to scroll through our photo gallery and see what it is that sets us apart from others in the neighborhood. 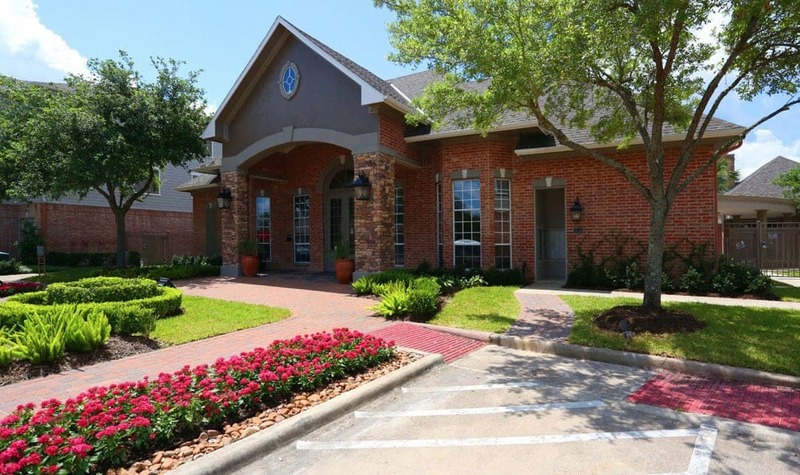 Notice the spacious walk-in closets, dual vanity sinks, energy-efficient appliances, and the community fitness center and cyber café. 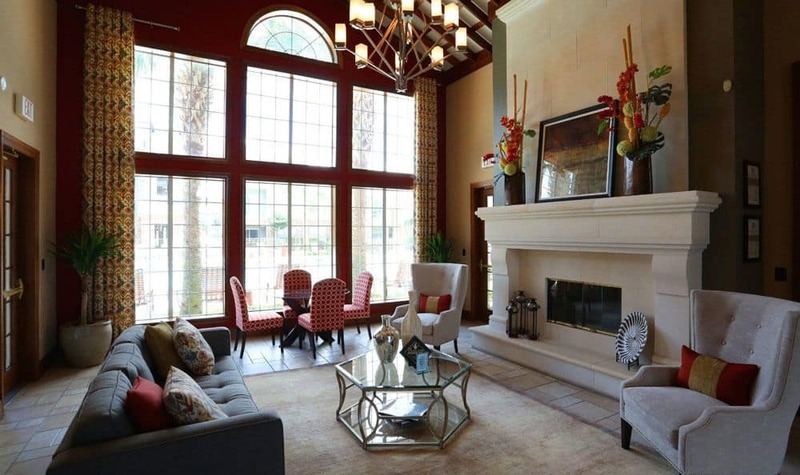 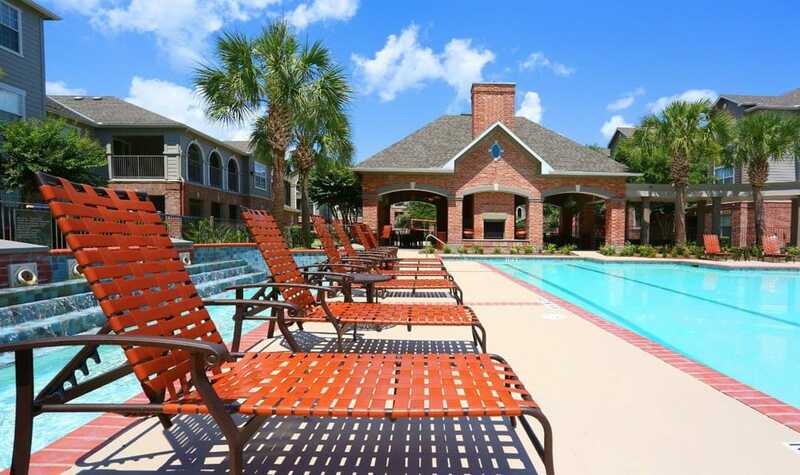 All this and more awaits you at Southwind at Silverlake Apartments!